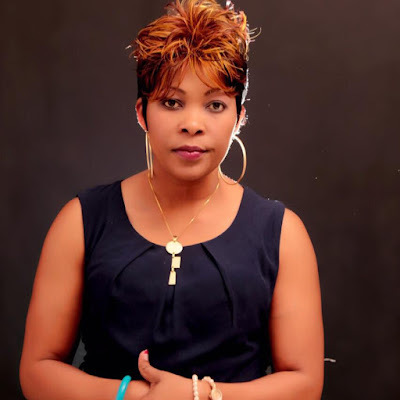 Home BIOGRAPHY PHOTOS PROFILE Janet Otieno Biography, Husband, Wedding, Songs, Photos & Family. 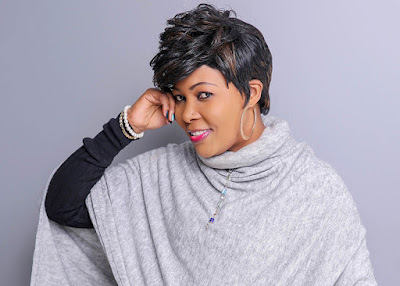 Janet Otieno Biography, Husband, Wedding, Songs, Photos & Family. Janet Otieno was born in Kisumu, Kenya, the second oldest of six siblings. She was raised in a Christian home which became the foundation of her musical journey. Her religious upbringing made her realize the passion she had to serve God through music. My parents were staunch Christians, from an early age they made sure that I never missed any church service, they were always teaching me the importance of religion and God in our lives. This religious background influenced her to join the church choir, where more often than not she was the lead Singer. She would guide the congregation through powerful praise and worship sessions with her magnificent voice. It is then that she discovered her passion for music. On May 2013, God brought Janet and Christina Shusho, a renowned Gospel artist from Tanzania, together. 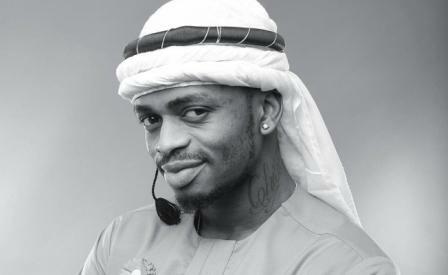 In collaboration they recorded “Napokea Kwako” which became a major hit in Eastern Africa. 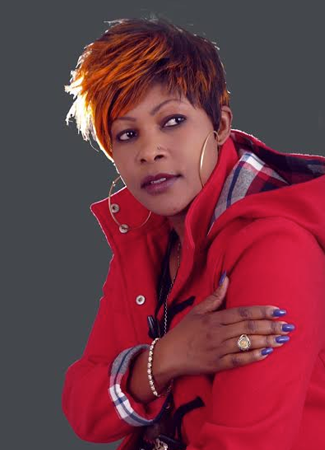 This became Janet’s launching pad in the Gospel industry. Later Janet proceeded as a solo artist and did other songs to mention but a few, Uniongoze, Ni Wewe, and Mtafute. These are songs whose messages have inspired many and they continue to elevate Christians from all walks of life. After doing Napokea Kwako, I decided to continue as a solo artist. I knew I had just begun and God was expecting me to do more. Through the success of her songs, she has received various nominations and won various accolades. Nominee for Groove Awards Collabo of The year and Song of the Year categories in 2014. Nominee for Groove Awards Collabo of the Year and Song of The Year categories in 2015. 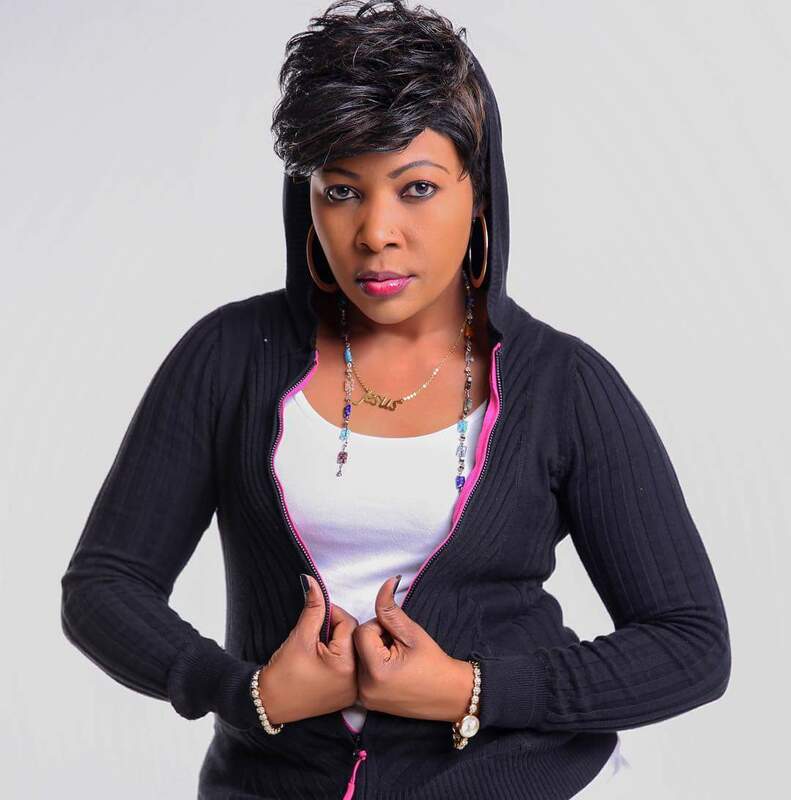 In 2014 she won Mwafaka Awards Collabo of the Year with Napokea Kwako. In 2014 won Xtreeme Awards, Female Artist of the Year. In 2015, Mwafaka Awards Female Artist of the Year. In 1996, she got married to Alfred Otieno and they are blessed with three children Mich, Pridence Bushness and Travis Gueth.